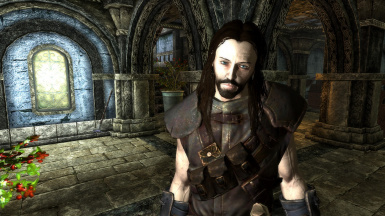 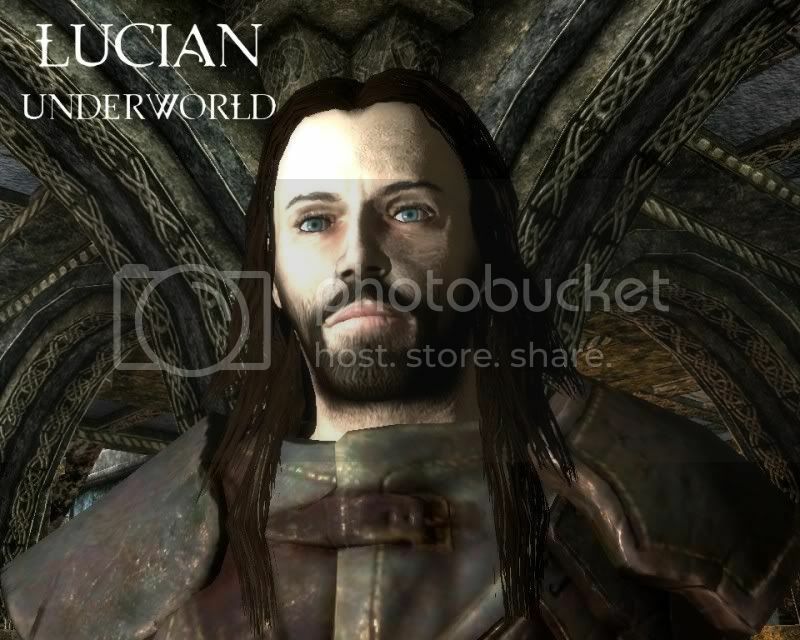 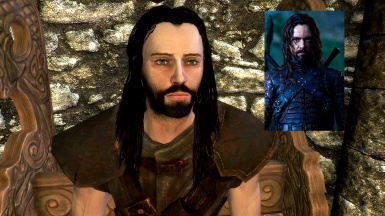 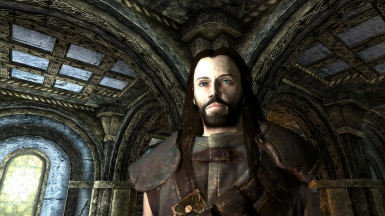 This mod adds a reasonable facsimile of Lucian (Michael Sheen) to your game. 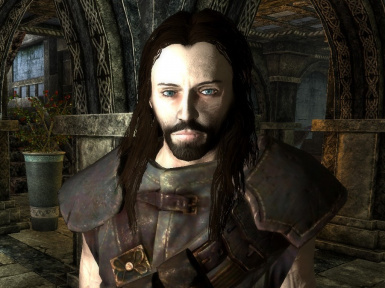 His perks and spells are centered around sword play and lycanthropy. 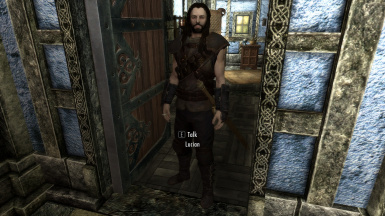 He is located at the Moorside Inn in Morthal. 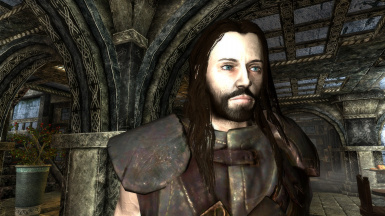 Armor: He is wearing Linwe's Armor - Which can be had by console "Help Linwe"